Commissioned by UN-Habitat and UNDP, an Urban Planning Advisory Team from ISOCARP, with ten international experts and ISOCARP Vice President Martin Dubbeling as head of mission, developed and presented a spatial vision for Gaza and the heartland of the West Bank, including East Jerusalem. UN-Habitat and UNDP joined forces to curate and facilitate a spatial visioning exercise between the 6th and the 14th of June 2015. The International Society for City and Regional Planners (ISOCARP), which is an international planning NGO, was commissioned to compose and lead an Urban Planning Advisory Team (UPAT). 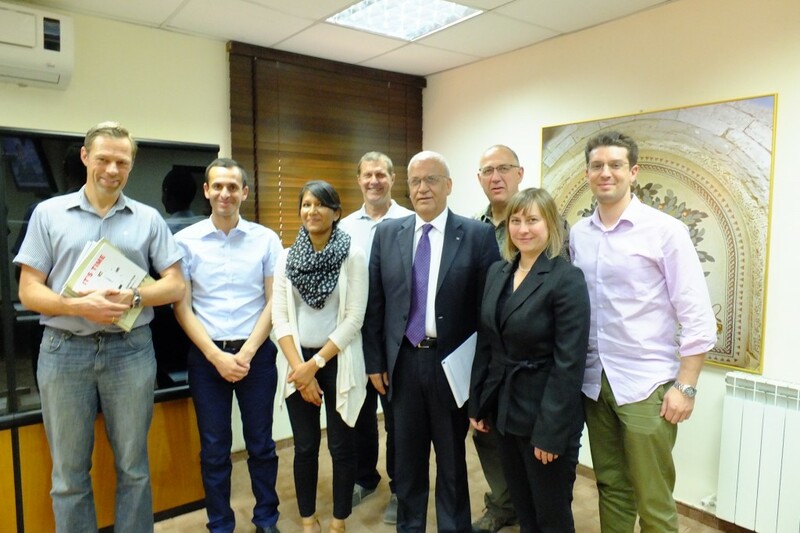 A team of eleven international and regional urban planners from different parts of the world (Asia, Australia, Europe and USA) worked closely with local Palestinian planning experts, practitioners, and officials on spatial development strategies for Gaza and central West Bank. 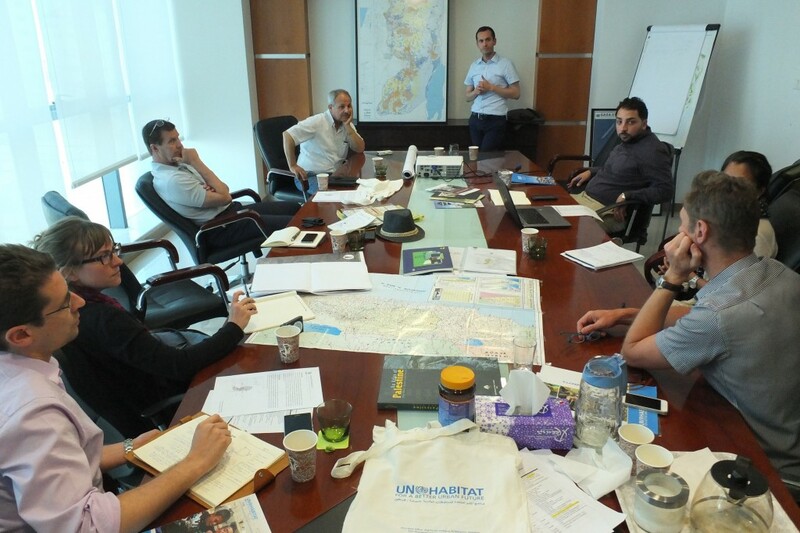 “The diverse and rich experience of this team of planners from all over the world – coupled with the insights and knowledge of local experts – has generated both rich debate and unique planning solutions that can contribute to the development of urban and rural communities and state building,” said Joe Hooper, Head of Office UN-Habitat Palestine. 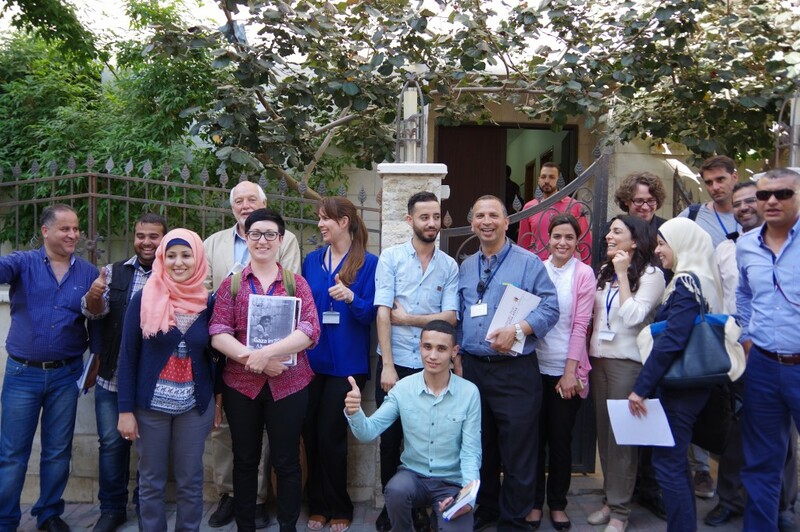 The team that went to Gaza focused on a long-term vision for the entire Gaza Strip; aspiring to contribute towards a recovery plan from the last war, which took place nearly a year ago. In parallel to that, the other team focused on the central areas of the West Bank, including East Jerusalem, Ramallah, Bethlehem and Jericho cities; aspiring to develop an integrated vision across the current artificial divisions of Areas A and B (governed by the Palestinian Authority) and Area C (under full Israeli military control). Upon the return of the UPAT team from Gaza, both teams looked into establishing spatial links between Gaza and the West Bank. Both teams worked under the two-state solution parameters of an independent integrated State of Palestine with physical connections and open borders. “Spatial planning is an important lever for promoting sustainable development and improving Palestinian livelihoods,” said Narjess Saidane, UNDP Deputy Special Representative of the Administrator. “Providing technically sound options for a long term vision through the Gaza spatial planning exercise can be a powerful step in guiding recovery and reconstruction efforts in the near future”. Both planning teams combined intensive field visits with multiple meetings and discussions with local planners and stakeholders, exchange and capacity building activities, and visioning and designing sessions to compile initial ideas and proposals. A joint proposal and presentation was conducted for senior Palestinian stakeholders, including the ministries of Local Government, Planning, Transport and Agriculture, the National Spatial Planning Unit, the Palestine Negotiations Support Unit and representatives from universities and planning NG0s and consultancies. The presentation of the Gaza and West Bank UPAT teams was welcomed as a valuable contribution for further professional discussion as an input for the Palestinian National Urbanization Strategy, currently being prepared by the Ministry of Local Government with support from UN-Habitat; as well as input to the National Spatial Plan, currently being prepared by the National Spatial Planning team with support from UNDP and UN-Habitat, and ultimately as part of a national vision for an integrated State of Palestine. 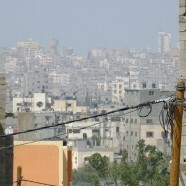 The concept addresses three interrelated levels of planning and interventions: a) at the macro-level with focus on the regional orientation and integration of the State of Palestine; b) at the meso-level with focus on planning and governance for both the proposed Gaza (Gaza Strip) Coastal area and the anticipated future State of Palestine’s Metropolitan Area; and, c) the micro level with proposed urban interventions to upgrade various sectors of Public infrastructure and spaces. While macro and meso-level proposals have a post-occupation time horizon, micro-level interventions are immediately implementable. “The outcomes of both UPAT workshops emphasize the need for metropolitan governance, Transit Oriented Development and the city centres in Gaza and the West Bank to become more competitive, liveable and attractive,” said Martin Dubbeling, ISOCARP Vice President Urban Planning Advisory Teams (UPATs). 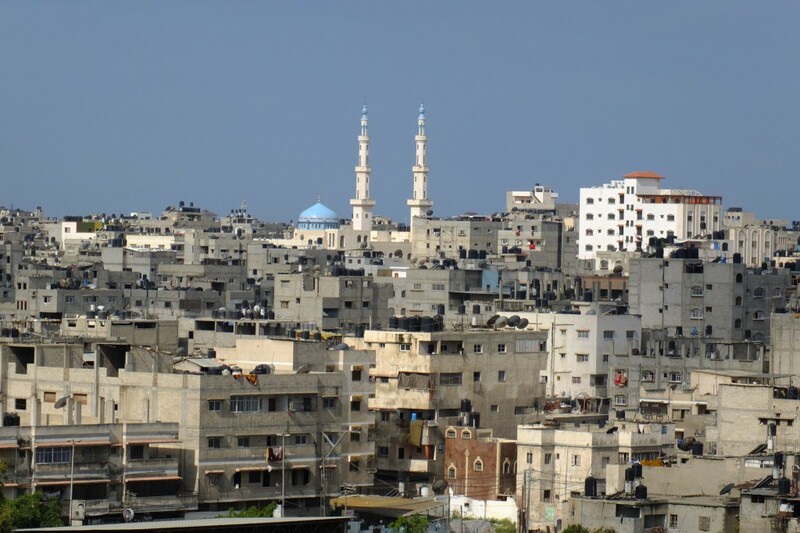 “I very much welcome this visioning initiative by UNDP and UN-Habitat, in particular with the aspiration to re-connect cities and citizens in all parts of the future sovereign State of Palestine.”, said Dr. Ali Shaath, CEO of Palestine Industrial Estates Authority and former deputy Minister of Transport. More details on the proposed vision concepts will be shared in a series of three digital magazines, including interviews with local stakeholders, presented at the 51st ISOCARP International Planning Congress “Cities Save the World: Let’s Reinvent Planning”, which will take place from 19 to 23 October 2015 in the Netherlands, Belgium and Germany. The Gaza UPAT team was lead by Jeremy Dawkins (Australia). Other Gaza UPAT team members are Elizabeth Reynolds (Australia/UK), Stefan Netsch (Germany), Gizam Caner (Turkey & Cyprus/UK) and Marjo van Lierop (The Netherlands/Germany). The West Bank UPAT team is lead by Jeffrey Featherstone (USA). Other Gaza UPAT team members are Katharina Gugerell (Austria/The Netherlands), Ghulam Hassan Mir (India), Sébastien Goethals (Belgium/China) and Parul Agarwala (India/France). 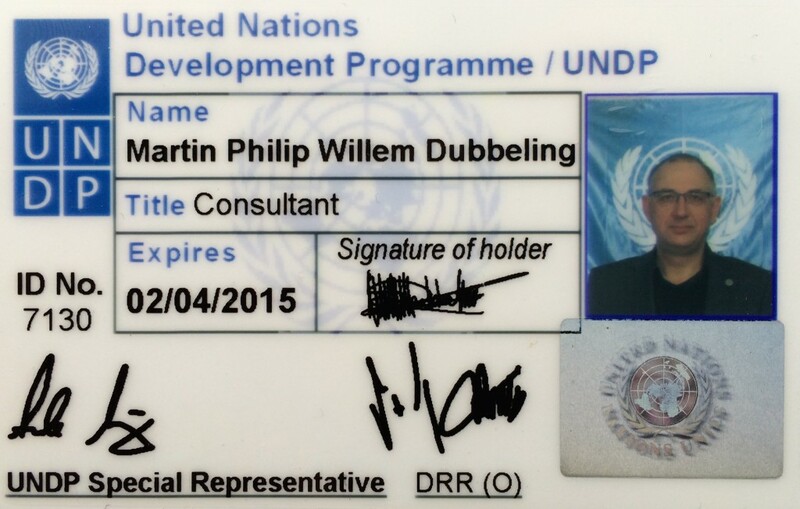 Vice President UPATs Martin Dubbeling (The Netherlands) is responsible for the overall coordination of the two UPAT teams.